We’ve met all the characters….when will we see the game itself? 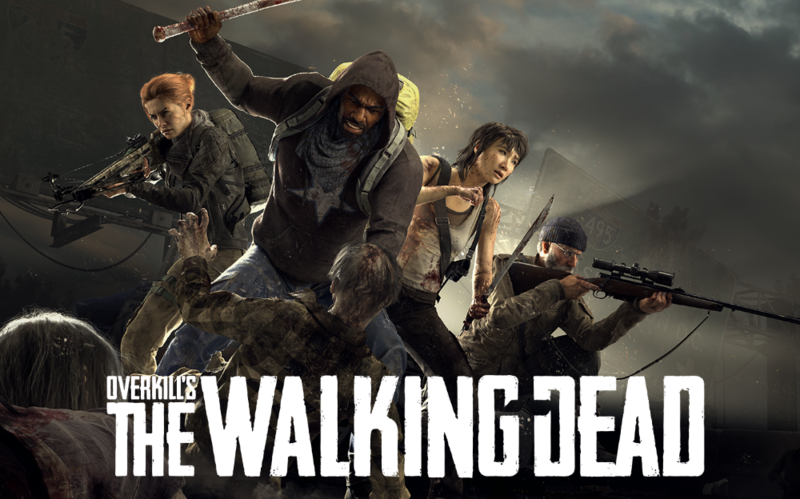 E3 works its magic again…we now have a gameplay demo for Overkill’s The Walking Dead, as well as a release date. What’s it look like? OVERKILL’s The Walking Dead is a four-player co-op multiplayer shooter in which players must band together on a variety of missions and raids to find survivors, secure supplies and stay alive. Use stealth to evade enemies tactically, or dismember walkers limb from limb with brute force and firepower. Each of the game’s four playable characters has their own special abilities, skill trees, squad roles, play styles and background stories. A deluxe edition of the game will come in Steelbook packaging and include the “Night Raid Character Pack” DLC, a variety of cosmetic skins, a digital art book and four collector cards illustrated by comic book artist Dan Panosian. If you preorder either version, you’ll receive an assortment of in-game cosmetic skins. The dead will rise this fall! Overkill’s The Walking Dead is officially coming to Playstation 4, XBox One and PC November 6 in America, November 8 in Europe.